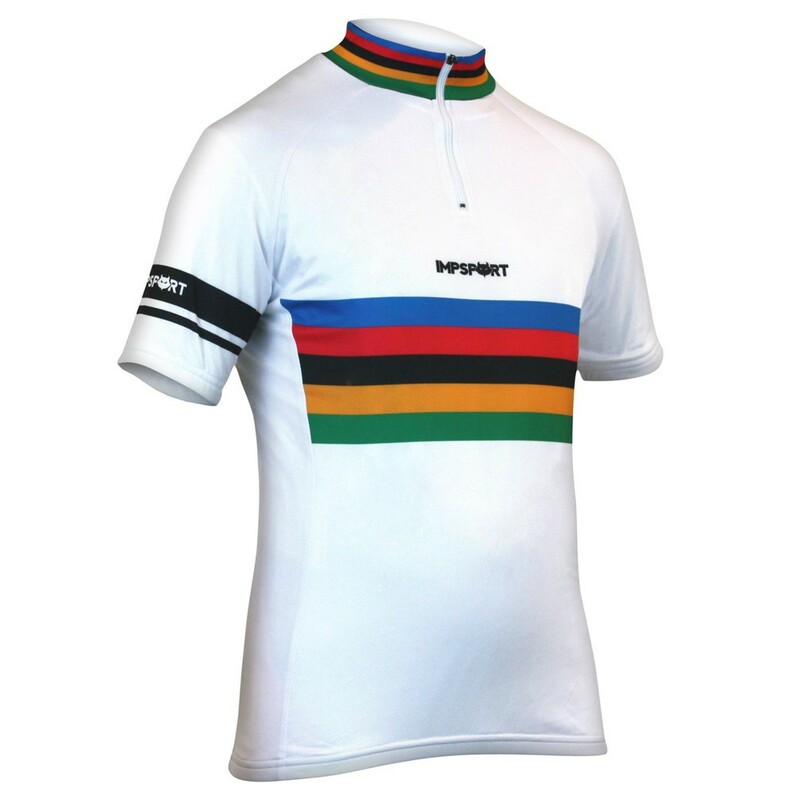 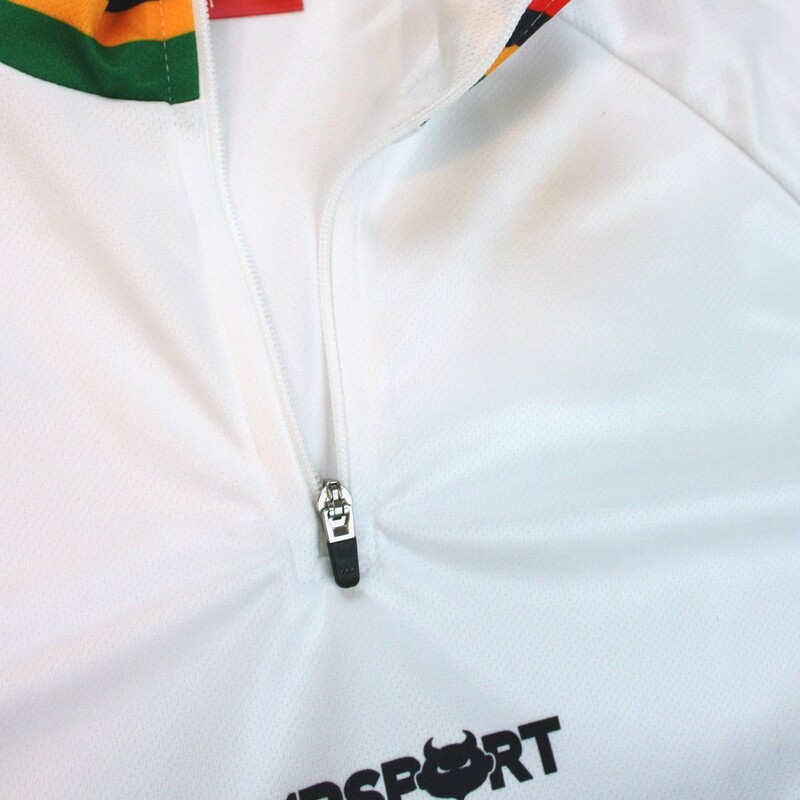 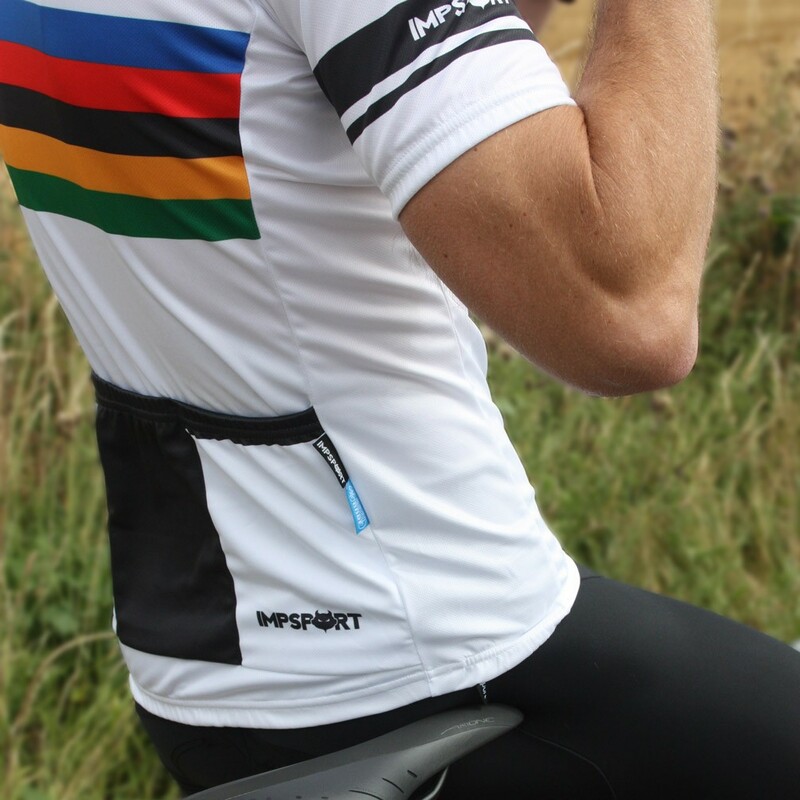 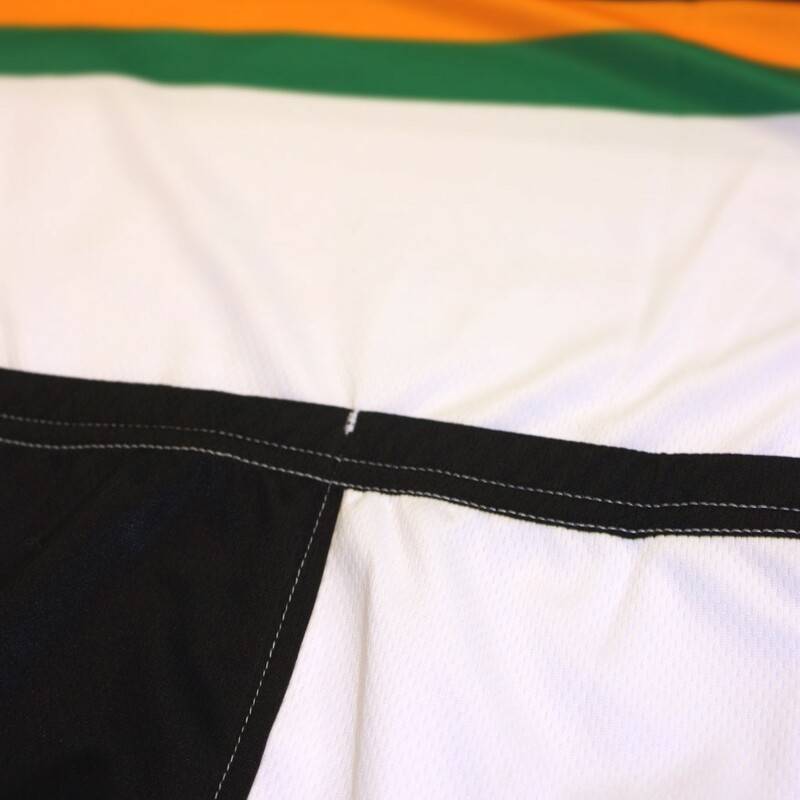 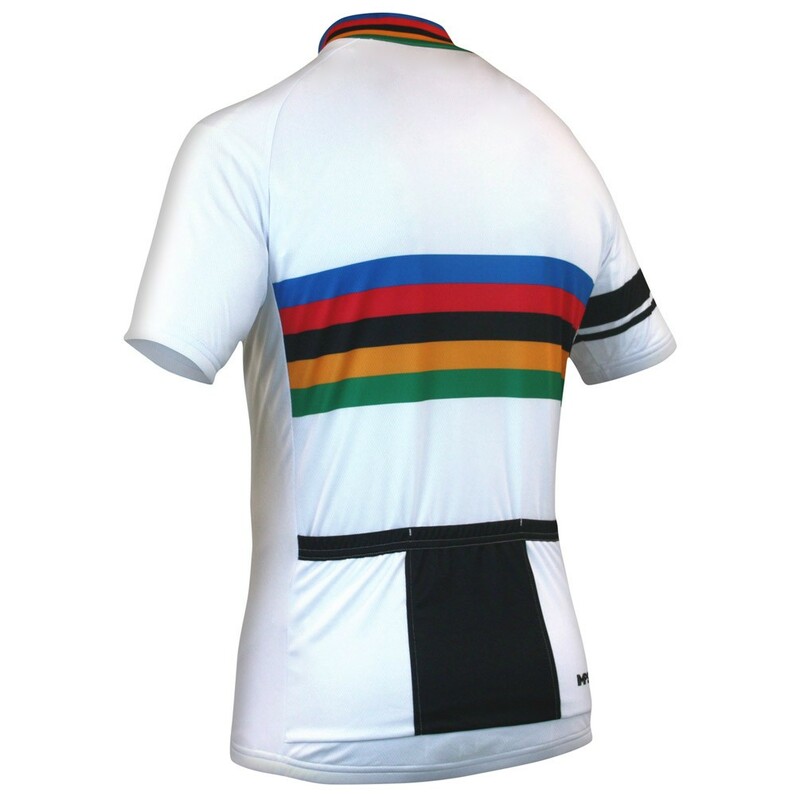 Impsport present the ‘Masters’ jersey collection in white with black detail and finished with the world renowned 'Masters' rainbow bands. 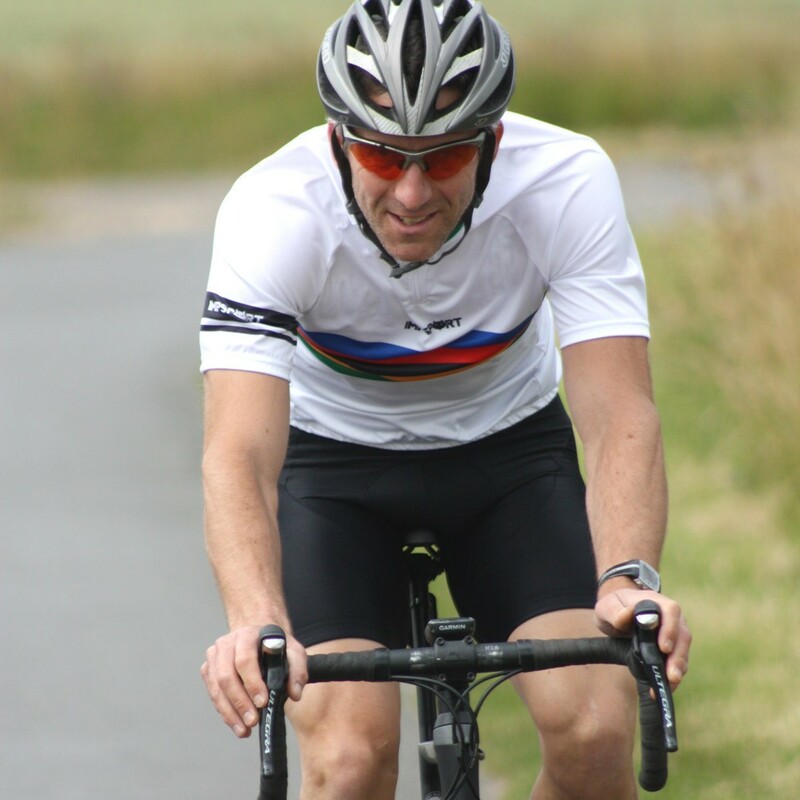 A real winner! 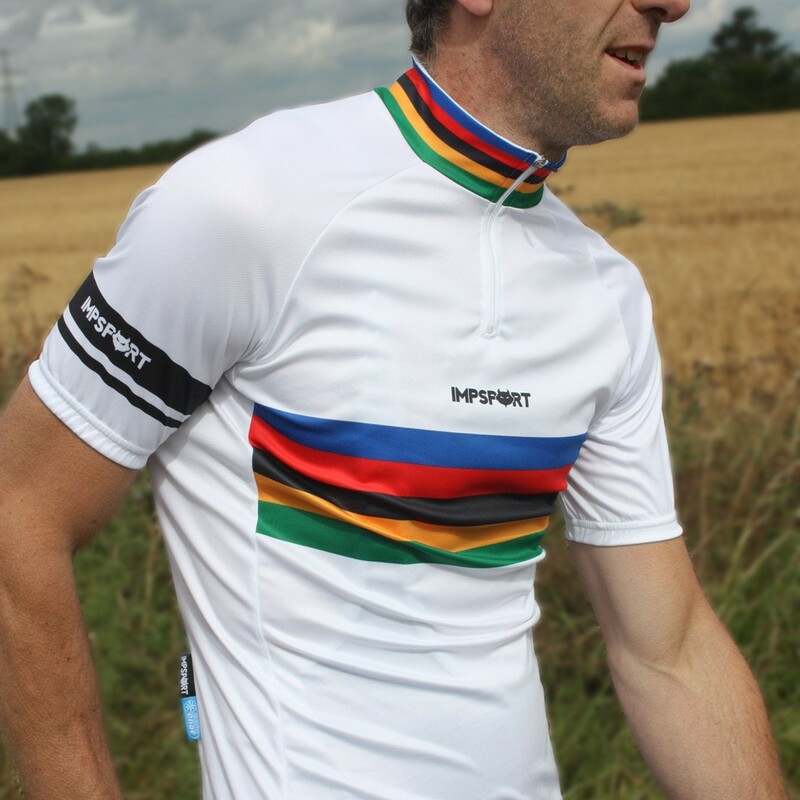 Nice fit, pleased with purchase.